Veteran programmer and Oculus CTO John Carmack has come an agreement with Zenimax Media after filing a lawsuit against the company last year. 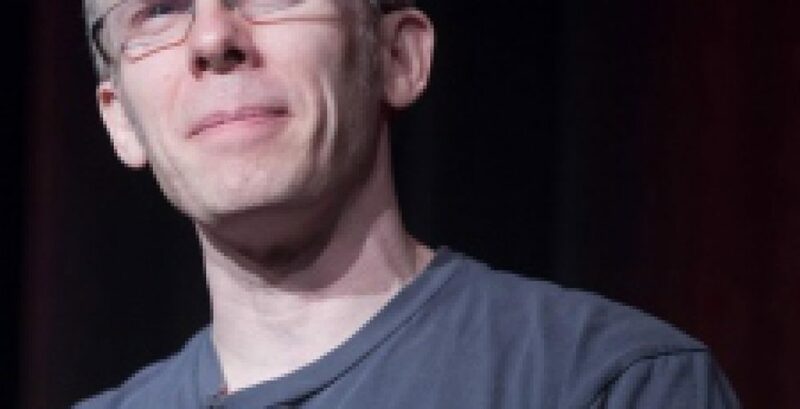 Carmack took Zenimax to court last year to sue for $22.5 million he claimed was still owed after Id Software was acquired by the company in 2009. Carmack recently revealed through Twitter that this particular dispute has been closed. He and Zenimax have reached an agreement, the details of which have not been made public. But just like any good video game, there’s another level and this isn’t the end of Carmack’s overall disputes with Zenimax. He sits at the center of an ongoing dispute between his former employer and current studio Oculus. Zenimax claims code belonging to the company was stolen by Carmack and used to help launch Oculus’ VR hardware. This summer, judges ruled that Zenimax could not halt sales of Oculus hardware, and halved an earlier $500 million payout owed to the publisher. So even when the reality is pretty virtual, (when humans are involved) the reality is that disputes will still show up. And when those things like landlord/tenant matters, contract issues and even collections negatively affect YOUR business call on the good guy litigator who always has an extra life, Dean Sperling, who will work to resolve YOUR matter with YOUR best interests in mind!